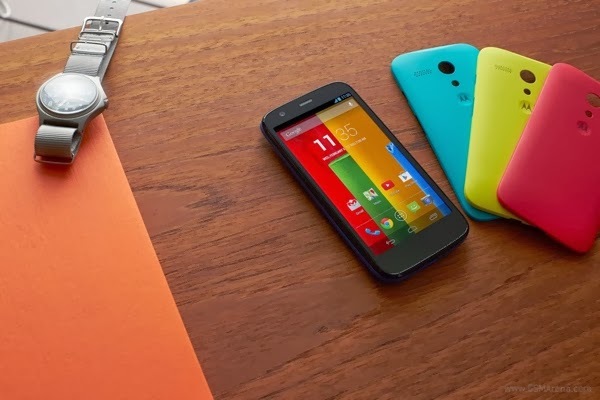 Moto G is one of cutest and best value Android out in the US market. And Google decides to give it KitKat 4.4.2 taste ahead of Christmas. The update is already on the roll. Those who purchased Moto G from Motorola's website and Amazon in the US, are first on the queue. Other carrier versions and regions will receive the update soon. The KitKat update was originally planned to release in early 2014 but Motorola somehow managed to beat their target and released the update just in time for the holidays. The company has shown excellent commitment in keeping their Moto X smartphone up to date and it's good to see that commitment extending to the cheaper Moto G as well.